Empowered To Connect, together with Show Hope, hosts the Empowered To Connect Conference — a two-day conference designed to help adoptive and foster parents, ministry leaders and professionals better understand how to connect with “children from hard places” in order to help them heal and become all that God desires for them to be. The conference features Dr. Karyn Purvis and is ideal for adoptive and foster parents, those considering adoption or foster care and those who are serving and supporting others, including social workers, agency professionals, church staff and ministry leaders, counselors, therapists and others. Visit www.etcconference.org for more details and to register online. 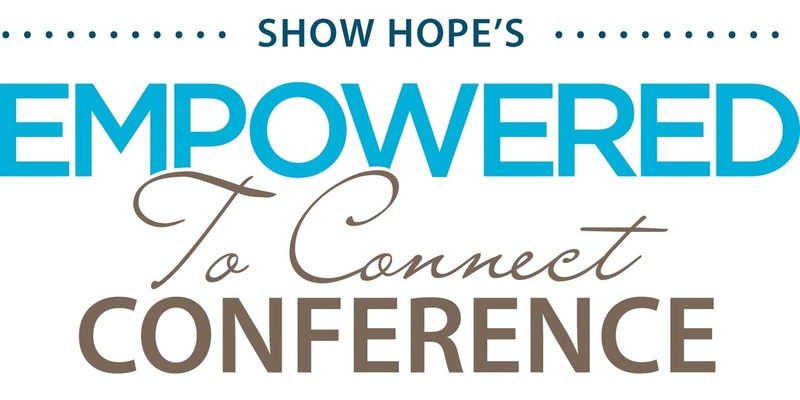 After submitting your attendance registration, please click here to purchase your Continuing Education Units with Empowered to Connect.